The money distribution of a country depends upon its economic condition. And the economy of the country can distinguish whether it is developed, developing and underdeveloped country. The salary division is also an important factor in a country. The people having high salaries must justify that they deserve it in terms of excellent skills or experience etc. It can also be a motivational factor for the highly skilled professionals to stay in their own country and thus improving the development of the country. But paying high salaries must be justified as to avoid differences and complexes in the society among classes. The people having mediocre salaries must also be given some extra benefits time to time to keep their motivation high as well. A salary certificate is a proof regarding the salary of the relevant employee. It comprises of all the details like basic pay, allowances etc. Additionally, the whole work tenure is summarized in such certificate. Sometimes it is issued with proper format and sometimes it is generally issued without a specific format depending on the need. A salary certificate is needed many times. 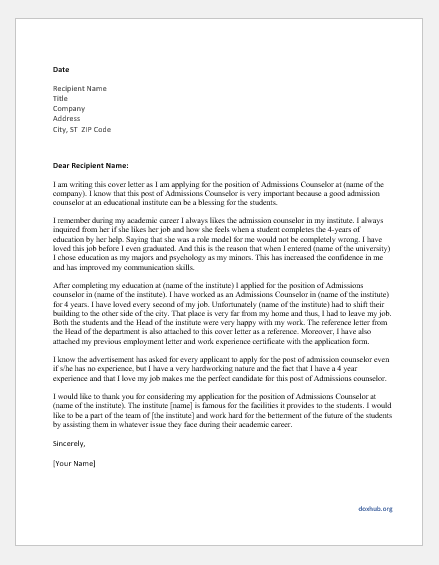 It can be requested from the employer for issuance. The salary certificate is requested while applying for a loan, opening a bank account, starting some degrees, going for some allowed investments with the job restrictions. 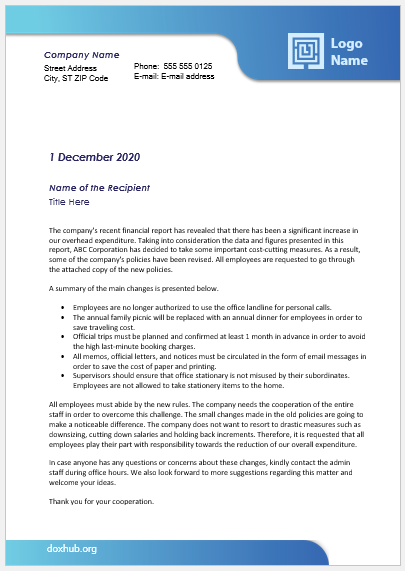 In such cases, the employee needs to put the reason for which he is requested for the certificate. 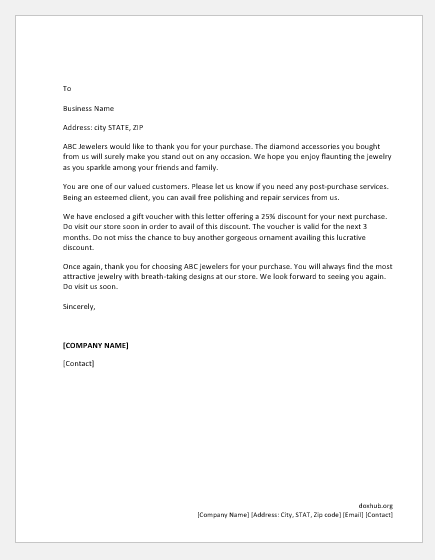 The letter must provide a reason and must end with a thanking note. I am applying for a bank loan for the purchase of my new car. 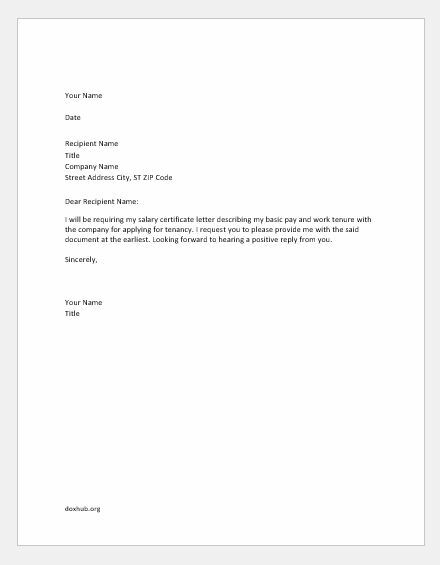 As per the bank rules, I need to submit them a copy of my salary certificate along with other necessary documentation. I hereby request you to please provide me with the same at the earliest so that I may move forward with the process. Thanking in anticipation. I will be requiring my salary certificate letter describing my basic pay and work tenure with the company for applying for tenancy. 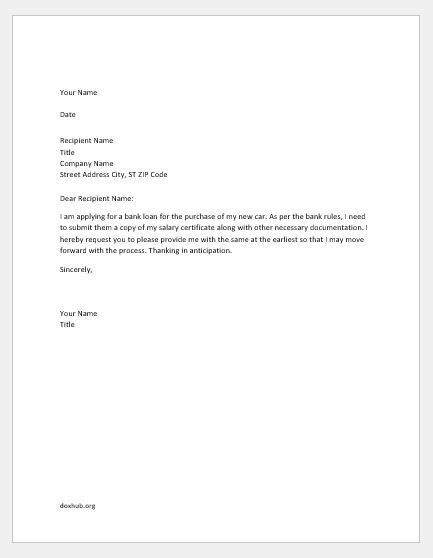 I request you to please provide me with the said document at the earliest. Looking forward to hearing a positive reply from you. 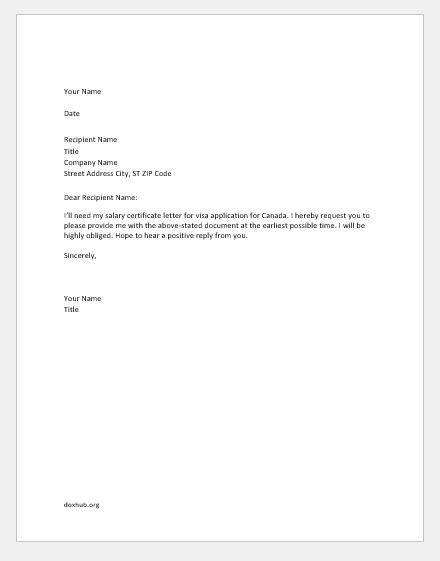 I’ll need my salary certificate letter for visa application for Canada. I hereby request you to please provide me with the above-stated document at the earliest possible time. I will be highly obliged. Hope to hear a positive reply from you.